Hello December! Can you believe we have almost reached the last month of the year and the festive season is in full swing? Well, it is time to think about nice and – yes of course – green gifts for your beloved ones and for yourself (we need to treat ourselves too from time to time, right?). 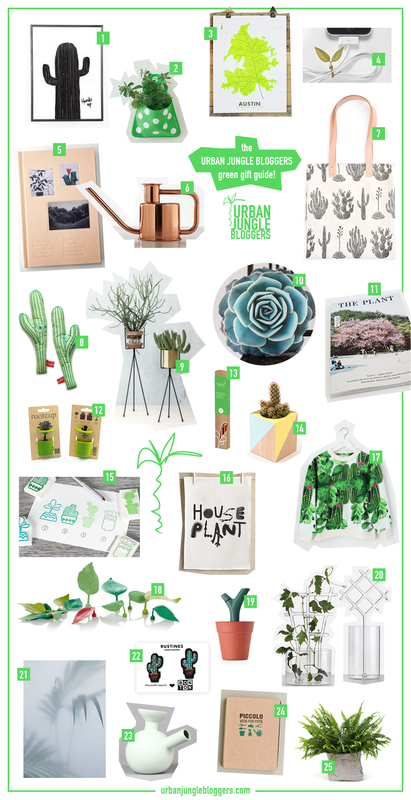 In order to make the gift hunt a little bit more efficient, we have curated a Green Gift Guide that is fully approved by us Urban Jungle Bloggers. Here is a fantastic list of 25 green gifts for plant lovers at your service! 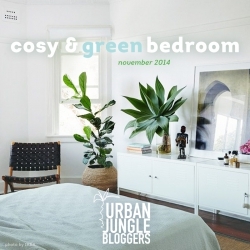 So whether you will shop for your beloved ones or yourself – with these green gifts you will definitely bring some more Urban Jungle Bloggers vibe into your life! Happy December!